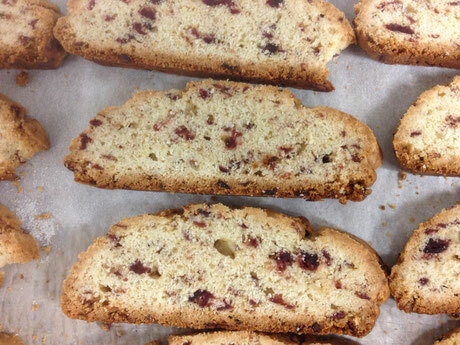 Bakery - Hudson Cake Co.
From classic cookies to savory biscotti, we feature a delectable assortment to fit any situation. 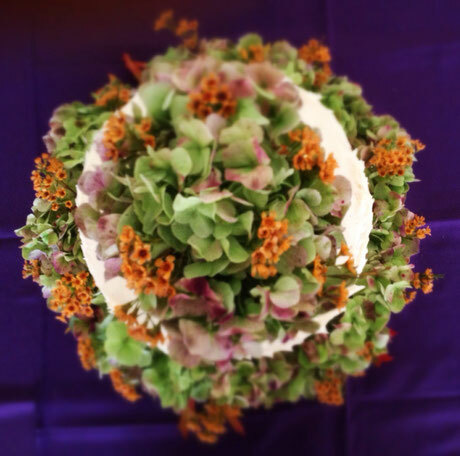 The wedding cake is a symbol of love and a focal point of the day. 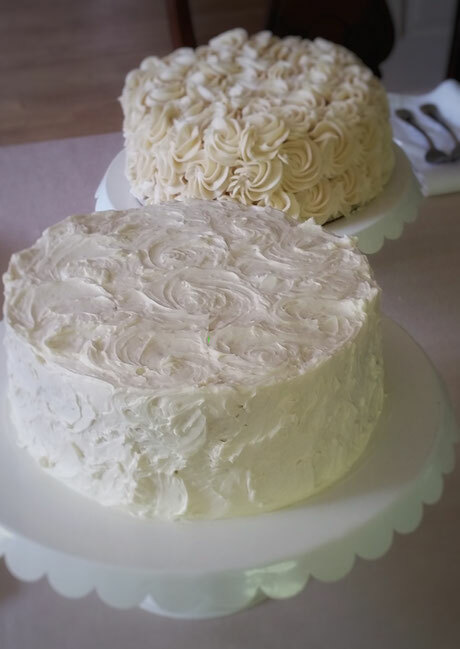 Traditionally created to bring good fortune to the couple and their guests, few wedding planning decisions are as delightful as choosing your cake. There are a number of things to consider when deciding on your wedding cake. Your sensibility and tastes, the location of your wedding, time of year, time of day and style of your event can all influence your decision. Please contact us for a complimentary consultation. A scrumptious dessert or treat is always a welcome gift. 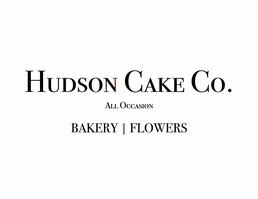 Delight someone with an offering from Hudson Cake Co.
Short on time or inspiration? No worries! 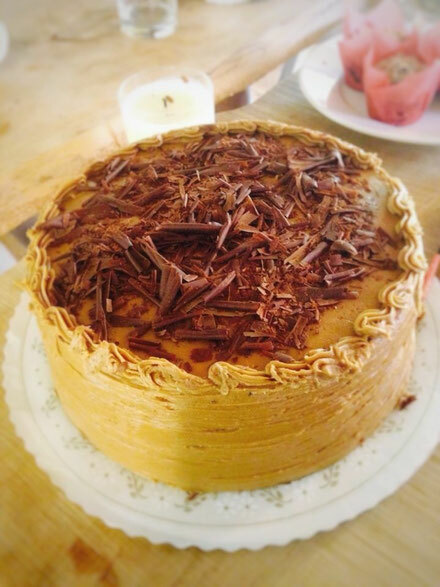 Let Hudson Cake Co. take the the "what to have for dessert" question off your plate. 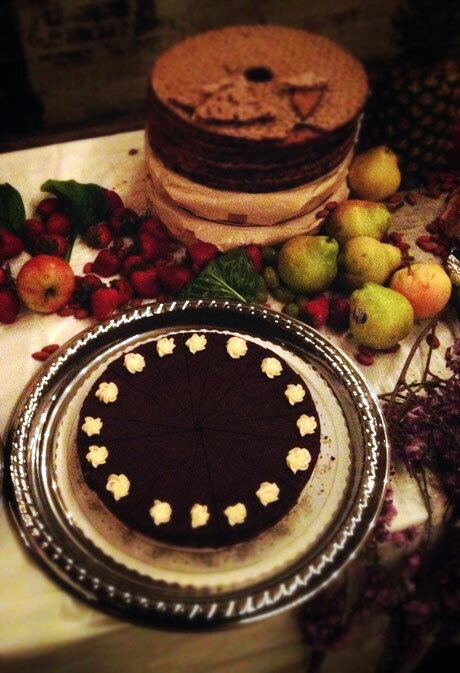 Have the dessert for your next dinner party delivered or ready for pickup at your convenience. Dinner (and dessert) is served!